Occasionally you encounter the brilliance of nature in the most unexpected place. Today was that day here at McNair. Over the last couple of days, stuff in the factory had been moving overnight and things just weren’t in the right place. Not to mention the strange noises. Turns out it wasn’t Christmas Elves come to help with production, but this beauty of a tawny owl who was found in the deepest nook and cranny of the mill. 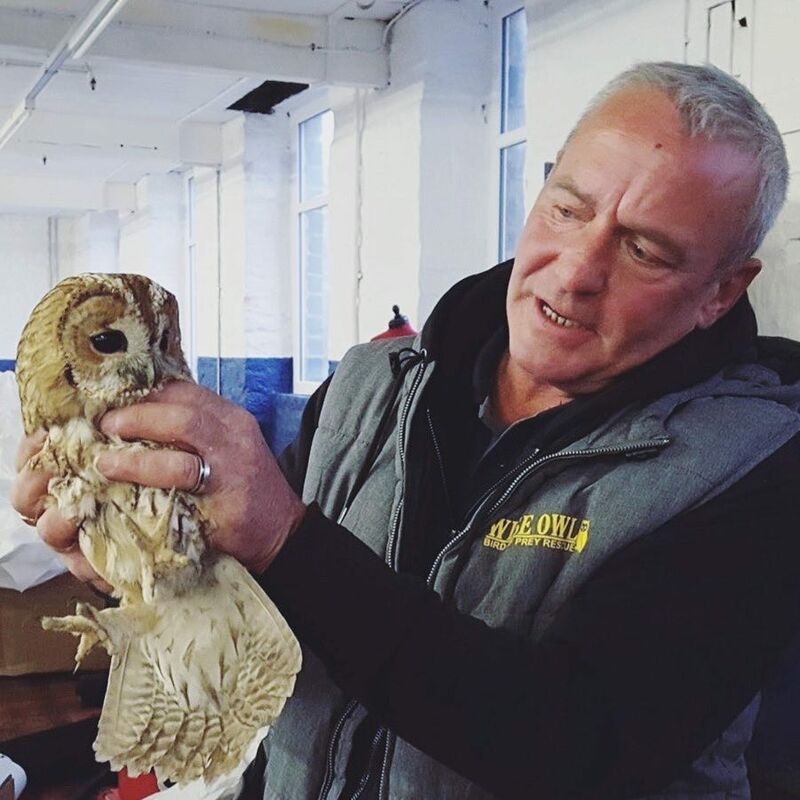 Thank you to The Wildlife Trusts who put us in contact with Wise Owl Bird of Prey Rescue and to Wayne for lending a hand and setting the owl free again.